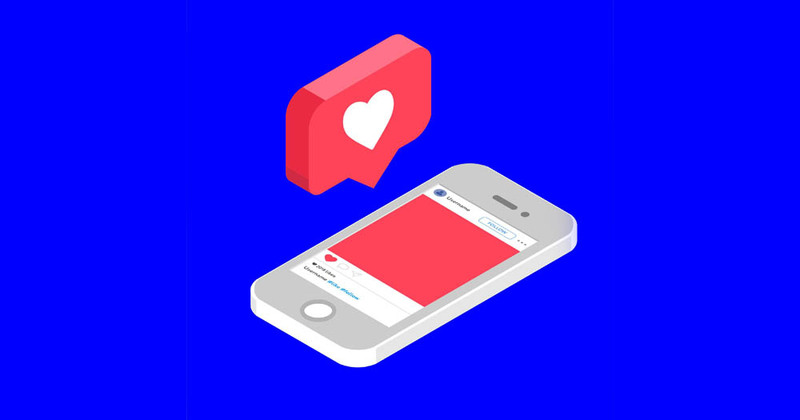 If you think, “If I build it, they will come” applies to your brand’s Instagram, we have news for you: it’s so much more than that. With over 800 million monthly users (and growing), Instagram is rapidly becoming an important aspect of an effective business. And in order to capitalize on the growing platform, you need to be able to understand your content and how to best connect it to your audience. We’ve rounded up seven, tried-and-true methods to grow your brand awareness, promote your content and bolster engagement. Much like other forms of traditional advertising, you want to get your name out there. Attend local events in your community and post that you’re attending on your Instagram story or page. 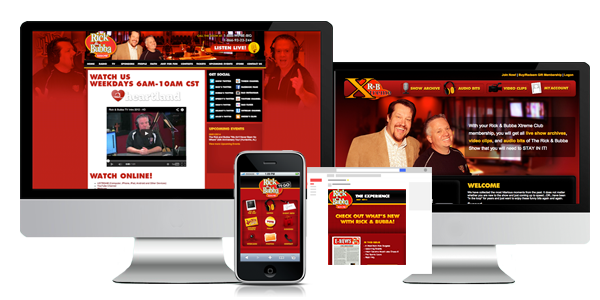 Stay up-to-date with local happenings and insert yourself in the conversation. If Instagram is a community, think of your business as a friendly neighbor. Don’t be afraid to reach out – it builds community! Engage with other businesses in your community by commenting, sharing or liking their content. Often, businesses that feel connected to you will do the same. It’s a win-win! Unfortunately, brands will oftentimes push content out and never follow-up. Social media is a two-way street. Engage with your audience! If a customer asks a question or voices a complaint on your Instagram post, be courteous and try your best to resolve the issue. In the same vein, if you’re receiving a lot of praise for your content, acknowledge it! 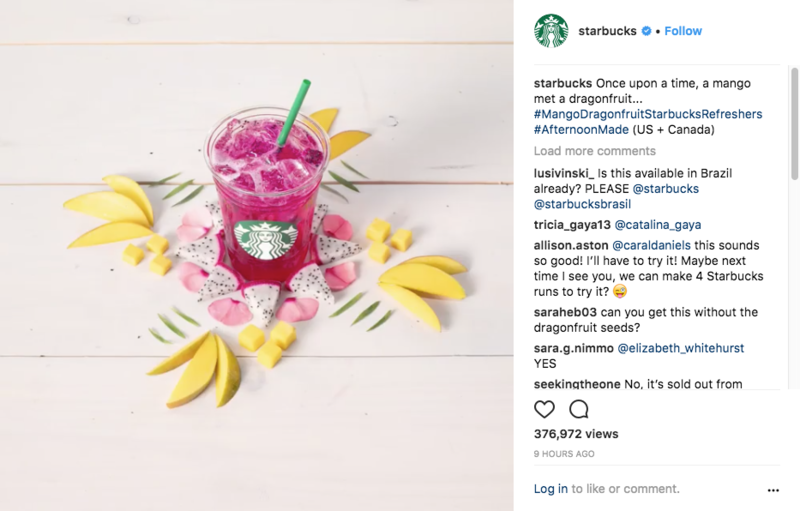 Even though Starbucks is a worldwide brand, it still connects with its audience, fielding various comments and questions. However, understand you can’t tackle everything. Use your discretion to determine if your response doesn’t resolve an issue or add to the conversation. Think of hashtags like keywords. The best keywords are unique and tailored to your specific business. Using “#tacos” as a hashtag may seem like a good way to market your Mexican restaurant, but using a term that broad only buries you on the search page amongst the countless other restaurants. A better way to market yourself is to use a location-specific tag. In Birmingham? Use #BirminghamTacos. 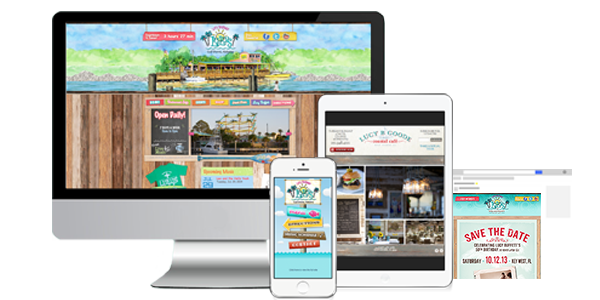 Or if your business is spread across the state, why not #AlabamaTacos? There is no one perfect method to getting the best use out of a hashtag. Again, hashtags are like keywords, and keywords are specific to your brand. If you’re feeling stuck, however, there are a few third-party tools, like Hashtagify and Focalmark, that allow users to search hashtags and compare their effectiveness against similar words and phrases. But before you use a third-party app, you might benefit by just seeing what your community is saying about you. You might already have a community-created hashtag – if so, use it! Until Instagram allows brands to drop links in captions, we’re forced to tell our audience “Link in bio!” when we promote new content. But if you’re a business that regularly pushes out website content or sales, it’s not a bad idea to direct people to your Instagram bio. It’s a free, simple way of directing traffic to your website that also does double-duty of pushing users back to your Instagram page. 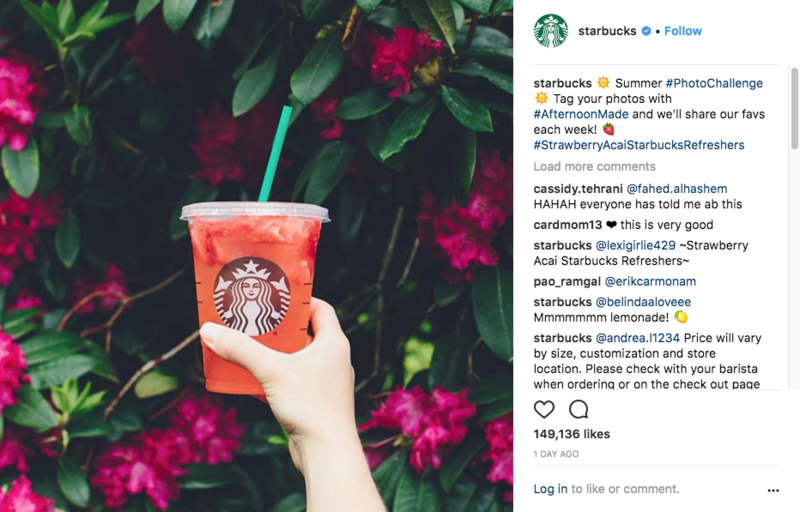 Using the same example as before, Starbucks has used “#StrawberryAcaiStarbucksRefreshers” to promote their summer drink and draw users to its unique, localized hashtag. The caveat, though, is that you need to consistently update your bio. It reflects badly on your business if you tell your audience to check out your bio link only to find that it directs them to an entirely different page. With each new content promotion should immediately follow a bio switch-up. Lastly, if you’re taking a break from promoting content, it’s better to direct users to your website than to an article from 2014. Keeping your bio fresh and up-to-date sends a message that your business is active and running. Starbucks has included a link in their bio to learn more about their latest drink creation, which they promoted in their most recent Instagram post. Instagram is visual. High-quality, clear pictures are more likely to attract your customers than blurry, grainy ones (this isn’t news to you). Consider investing in a better camera than your smartphone, and if you can swing it, get a professional photographer to help you out. Compelling, high-quality content not only captures your audience visually, but tells your audience that you care about your brand and want to showcase your content in its best light. Keep your tone and personality consistent across all platforms. A change in personality across platforms signals inconsistency in leadership and confuses customers. Most importantly, you want your personality and tone to reflect your business. If your business attracts a young, lively audience, you wouldn’t want your voice on Instagram to be clinical and straightforward, right? Adopt the voice that connects with your customers. What post was successful and what post tanked? Doing the legwork of tracking your success (and failures) allows you to better plan future content. Always keep an eye out for spikes in comments, likes and shares on posts and use that information to employ the same techniques moving forward. For further insight, third-party apps like Social Bakers and Iconosquare offer data-driven analytics to monitor post performance in real-time and give feedback on what’s doing well. If you’re struggling to ramp up your Instagram ROI, Zeekee can help. 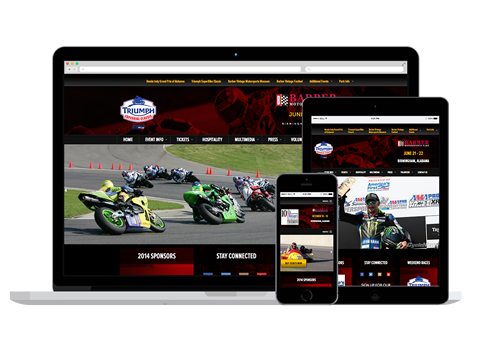 Contact us to learn more about how to grow your social media presence.